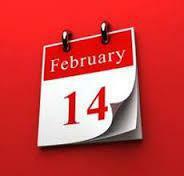 On 14th February is St. Valentine's Day. Possible questions to ask your child(ren). 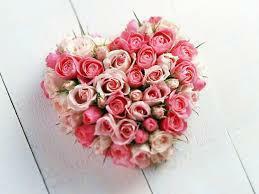 1) How did St. Valentine's Day start? 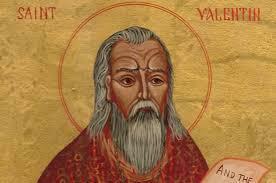 2) Who is Saint Valentine? 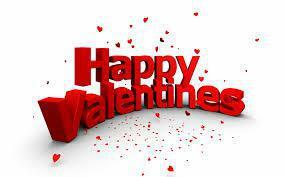 3) Do you think St. Valentine's Day is about love or an opportunity for shops to make a lot of money? Explain your answer, speaking in full sentences. 4) What do you understand by paternal or maternal love? 5) How are you going to treat your loved ones on St. Valentine's Day?